(http://thepeppermintlounge.us/jen) (http://www.facebook.com/jenosullivanphoto)she is also an well-known Wedding Photographer (http://www.jenosullivan.com/) and understands fully issues that soon-to-be-married couples encounter. As to her “credentials” for knowing about oils and things relating to the health and wellness world, Jen has studied nutrition over the past 9 years and have taken many classes on nutrition, gut issues, and the effects of what we put on and in our bodies does in the long and short term for our health. 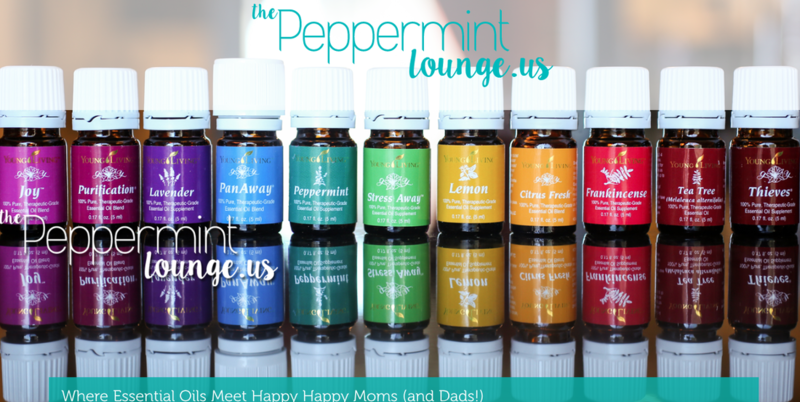 Essential Oils plays a BIG role in how she lives including how she detox, heal, prevent illness, and even clean her home. She will never tell you anything that she has not fully researched, studied or experienced herself, but you need to also listen to your body. She is not a doctor so it is super important that you talk to your doctor before going off any medication or starting any homeopathic regimen, which Essential Oils are considered. Jen is such a nut for oils that if you have a question you can contact her anytime and if she doesn’t know the answer she will research it and offer you the best advice. STRESS AWAY: The stresses of planning a wedding and suddenly the day is here. Emotions run amuck, nerves are frayed - what can a bride and groom do to have a wonderful wedding stress free? Place two drops of STRESS AWAY ESSENTIAL OILS on the bottom of your feet every day leading up to the wedding and on the wedding day. JOY: The wedding day is here - the Bride and Groom are excited by also a bit overwhelmed with all that is going on around them. Put JOY ESSENTIAL OILS on the bottom of your feet the morning of the wedding to experience the Joy of the Day! TEA TREE: Outdoor weddings can become a bit much with bugs depending on the location and time of year. Solve this problem by putting TEA TREE ESSENTIAL OILS on the bottom of your feet to keep bugs away for a summer outdoor wedding. It may make a nice gift to the wedding party so everyone is comfortable during the wedding and reception.